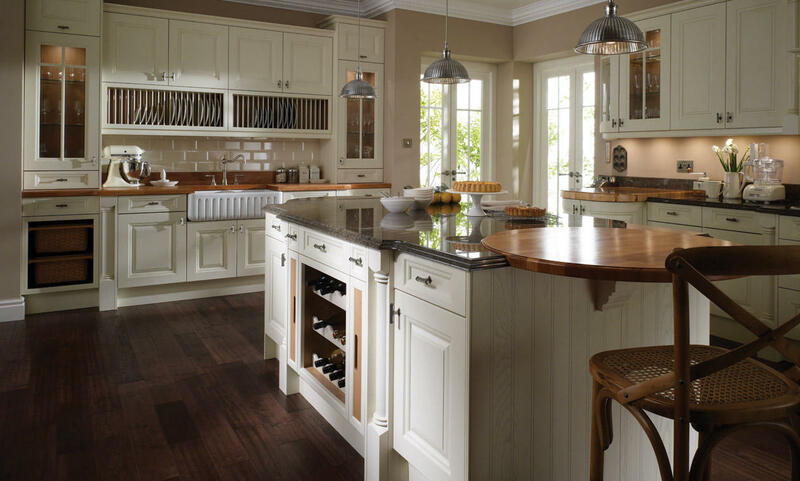 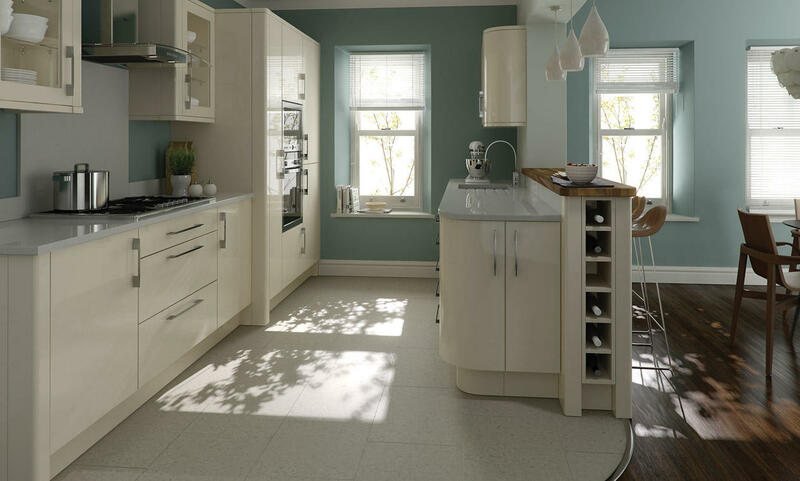 A cream kitchen is for many the natural choice. 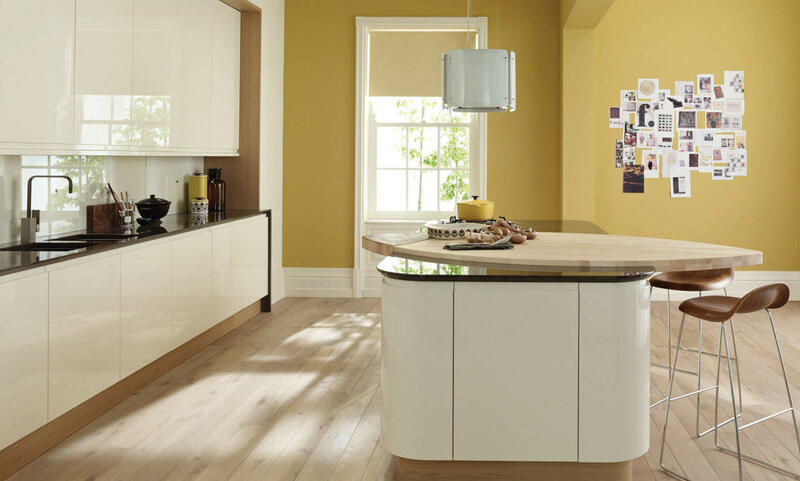 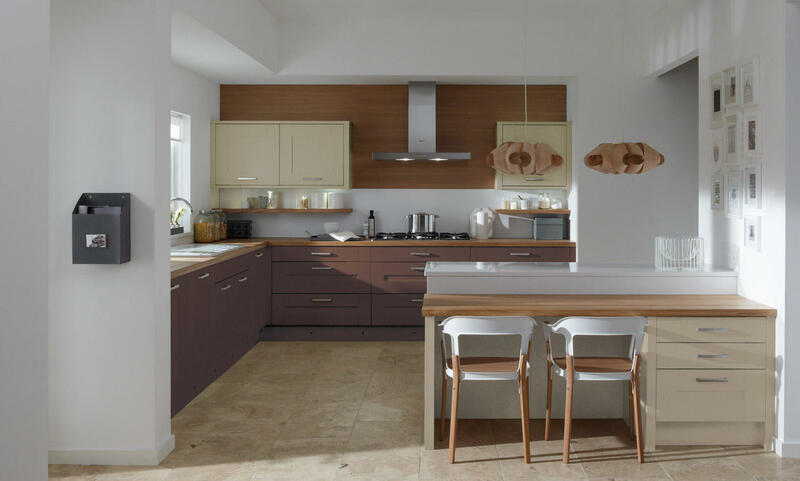 The Second Nature range includes high gloss cream kitchens as well as a matt and painted options. 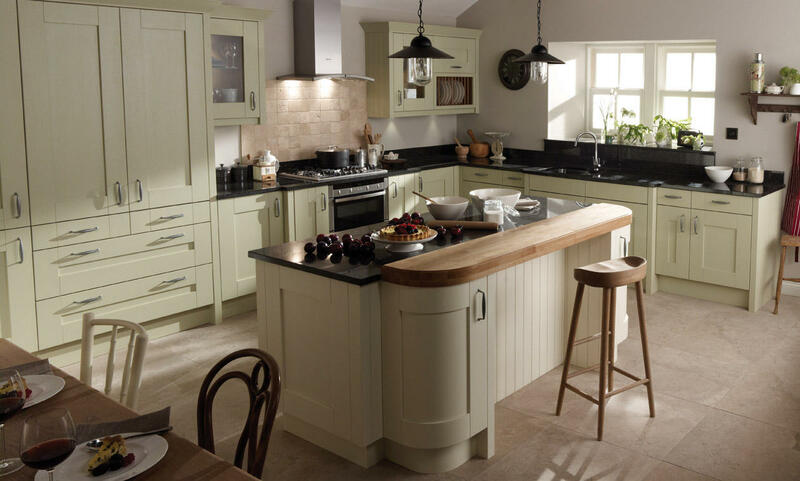 Each has a host of design features which allows you to accessorise and style around this classic neutral. 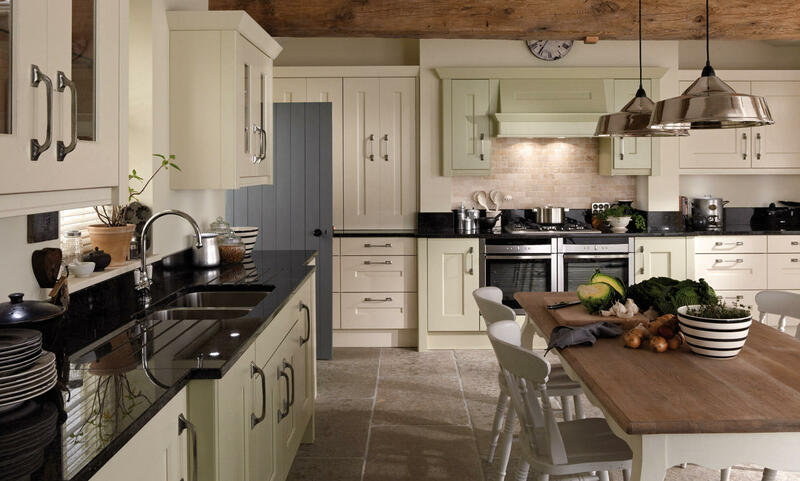 Langham's chunky solid timber door and classic shaker styling will give you a kitchen which will last for years without dating.